It has been a hot few days on PEI – we hope that you take appropriate action and head to the beach! 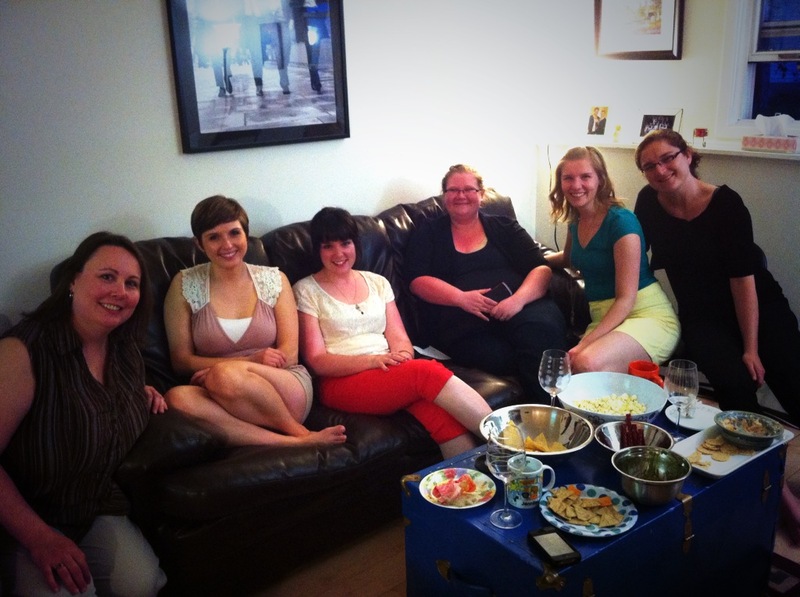 A shot from our last meeting in June – can’t wait to start planning for 2013-14! Next week, the Sirens ladies will be meeting for a brain-storming session. We’ll be talking all things that have to do with the 2013-14 season. From auditions, to concerts, to open rehearsals, there will be super-sized sticky notes going up all over the walls! It was a fabulous experience preparing for our May concert; we’re very much looking forward to planning Sirens first full season of concerts. Announcements will be coming in the next few weeks – we look forward to sharing more music with you!